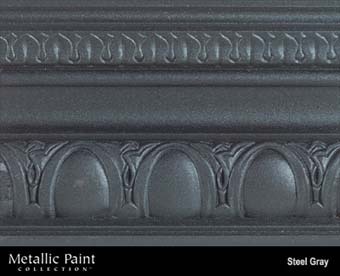 Paint Colors :: MANUFACTURERS :: MODERN MASTERS :: Metallic Paint Collection :: MODERN MASTERS METALLIC PAINT 24401 ME-244 STEEL GREY NT SIZE:1 GALLON. MINWAX 61330 SATIN OLD MAPLE 330 POLYSHADES SIZE:QUART. DAP 12244 PAINTERS PUTTY 53 (RTU) SIZE:QUART.